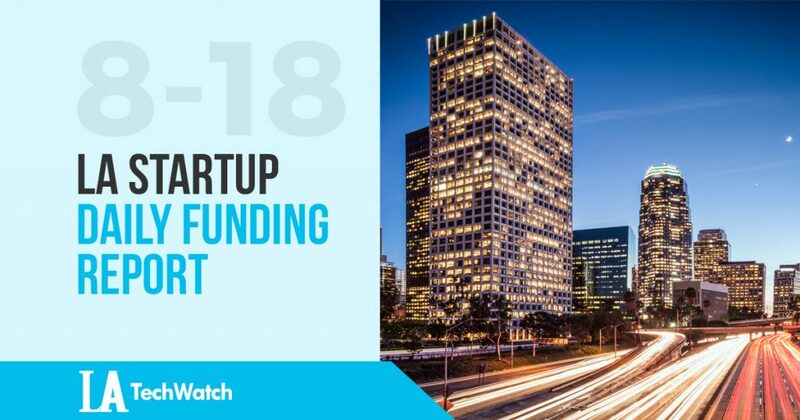 Here are the latest venture capital, seed, and angel deals for LA startups for 8/18/17. This page will be updated throughout the day to reflect any new fundings. Previous Amazon and Whole Foods: Did Rotten Tomatoes Spark a $14 Billion Deal?